New carpeting and stair runners from Desitter Flooring are a step in the right direction. 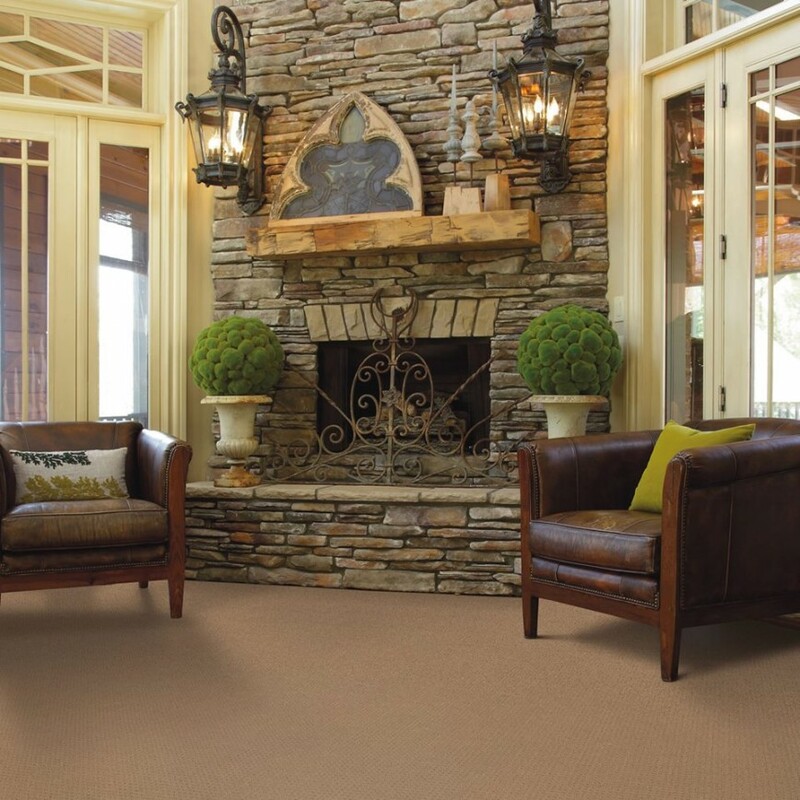 Give your home the quality carpet it deserves. Call (630) 771-1420 or contact us online today for a free estimate!